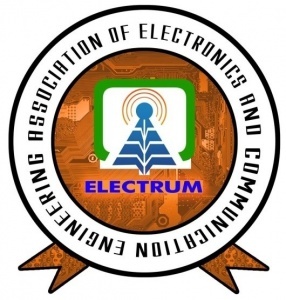 ELECTRUM : The association of Department of Electronics and Communication Engineering. Electrum aims at cultivating and improving the organizing capabilities of the students and bringing out their technical skills and non-technical skills. ELECTRUM organizes events including technical symposiums, workshops and National level conferences with emerging innovative thoughts.